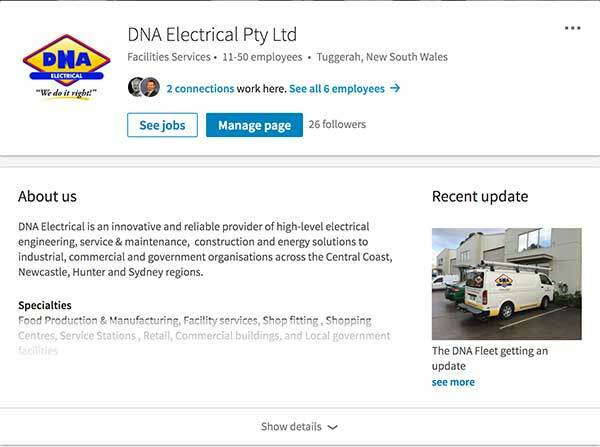 Just under 12 months ago, DNA decided it was time to refresh its fleet of service vehicles. 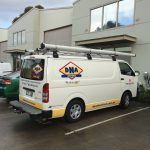 Since that time, we have progressively replaced the older Vans with brand new Vans and have re-branded each one with a smart new look and contact details. 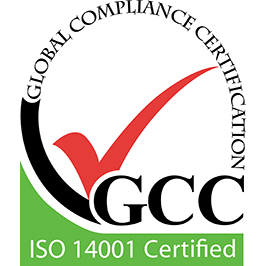 This decision is indicative of our business strategy to grow our brand even further in our region as a highly professional Electrical Contracting business. 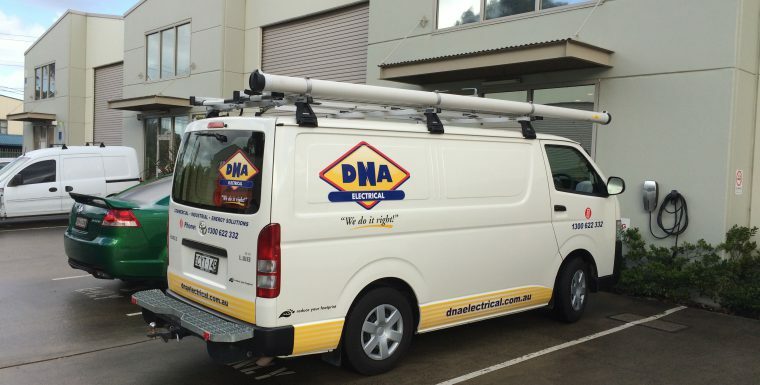 We hope you see them out and about the Central Coast and Newcastle regions.